Mark your calendars for Gramercy’s Festive Holiday Tea and Tour! Don’t miss this three-course high tea on December 9 and 16 from 1:00pm-3:00pm. 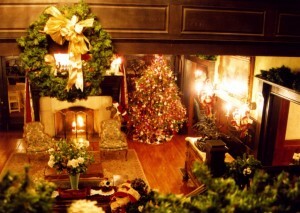 Along with the delicious food, there will be guided tours of the historic mansion and a holiday gift shop.